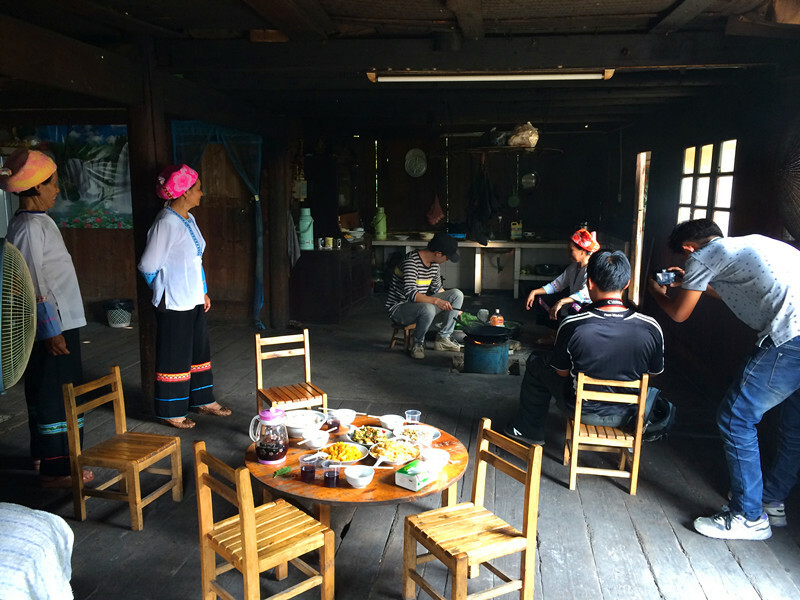 Combination of Culture & Sightseeing at the Rice Terraces! 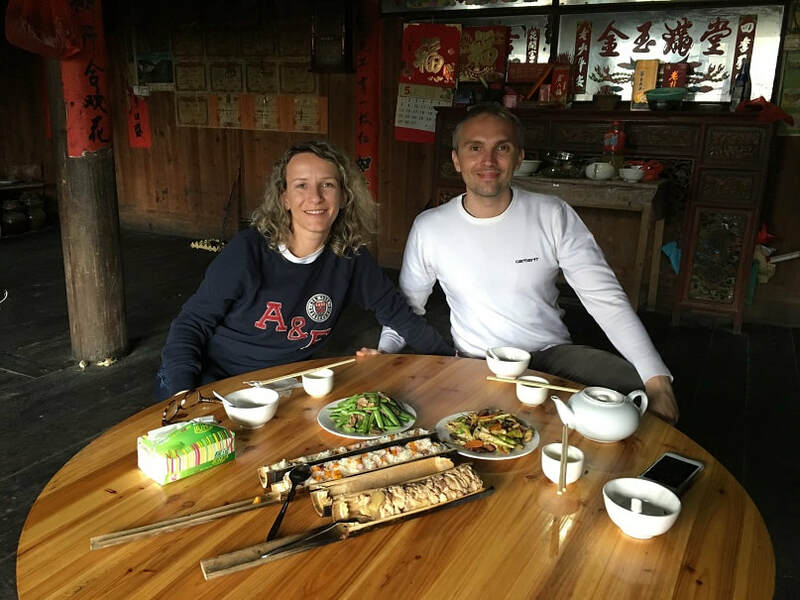 ​Join our team for this authentic private guided day tour, which includes a traditional meal at a local Zhuang ethnic minority family's house, different villages visits and spectacular scenery at the Longji Rice Terraces. 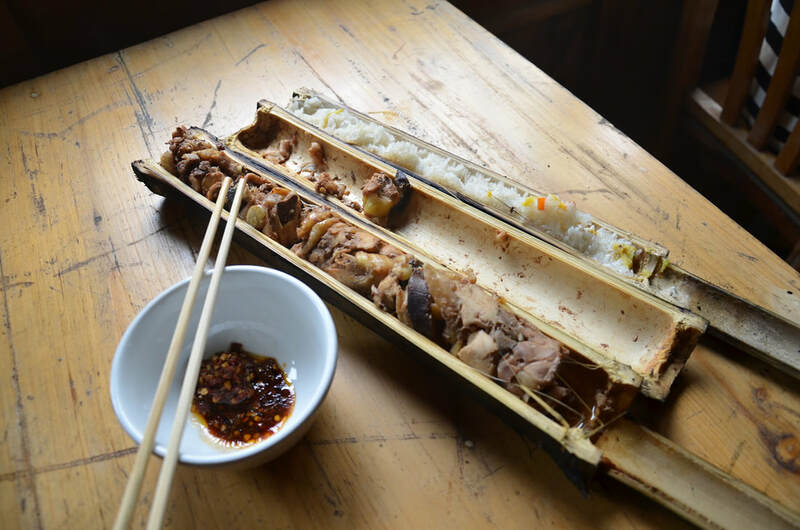 Experience a Traditional Zhuang Ethnic Minority Lunch including Bamboo Chicken, Bamboo Rice & Vegetables. 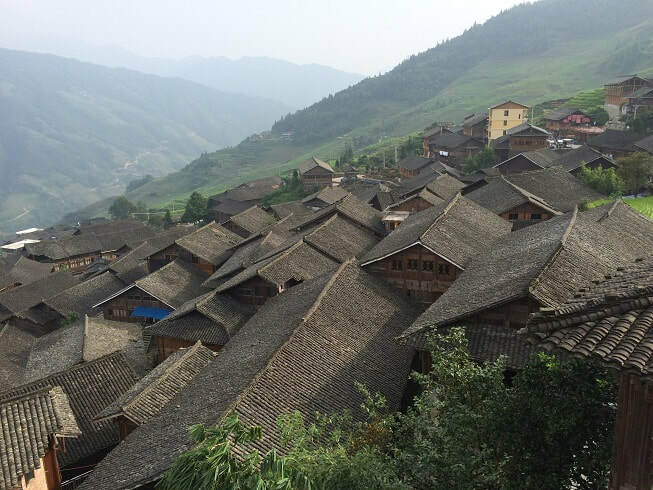 After arriving at Ping’an Village, walk to the different Rice Terraces scenic lookouts (such as '7 Stars with the Moon' or '9 Dragons/5 Tigers') and further explore the Longji Rice Terraces, depending upon your preferences. 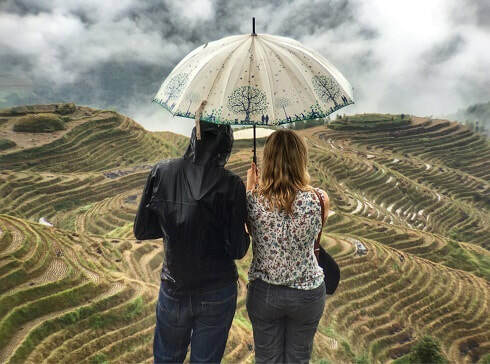 The tour will conclude upon returning to Guilin, Yangshuo or even staying overnight at the rice terraces to conclude this unique day tour at the Longji Rice Terraces. END OF TOUR.